DATRON CNC milling machines with 3 to 5 axes, for high-speed machining of small or large parts, individually or in series. Rotational speed up to 60000 rpm. 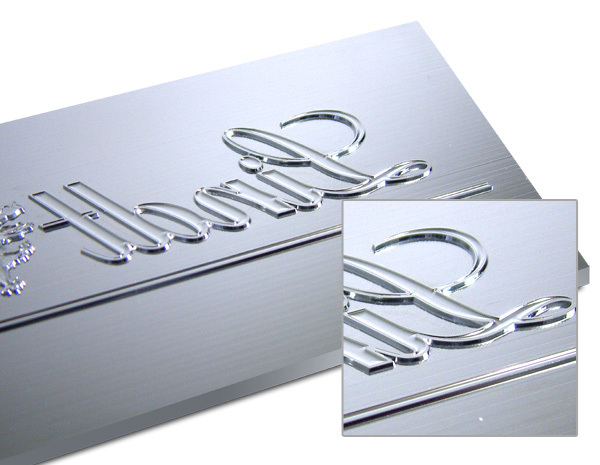 which makes them CNC machines with a very good price/quality ratio. DATRON high-speed machining centres are the fastest and most economical for machining aluminium, allowing thin-walled aluminium to be machined without burrs, high speeds, ultra-fast milling tools and minimum lubrication. 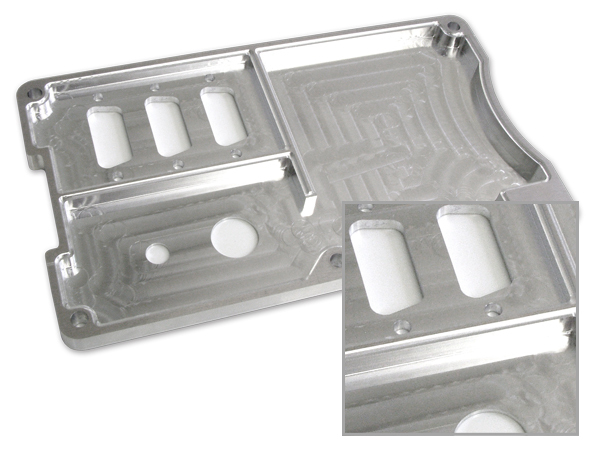 Make aluminium profiles, boxes, etc. 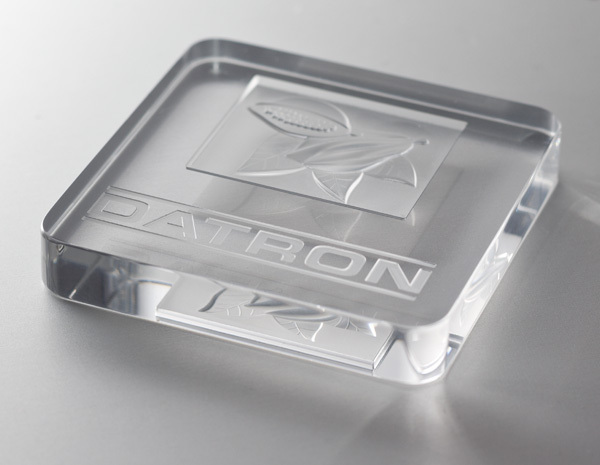 DATRON CNC machines allow the machining and engraving of parts, molds and signs with consistent surface finishes. 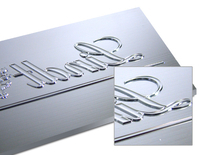 They produce detailed engravings of excellent quality. Although abrasive and rigid, machining materials such as carbon and fibreglass is not a problem. Indeed, dust collection and suction solutions can accept carbon, G10, FR4, Torlon, Derlin, and much more! 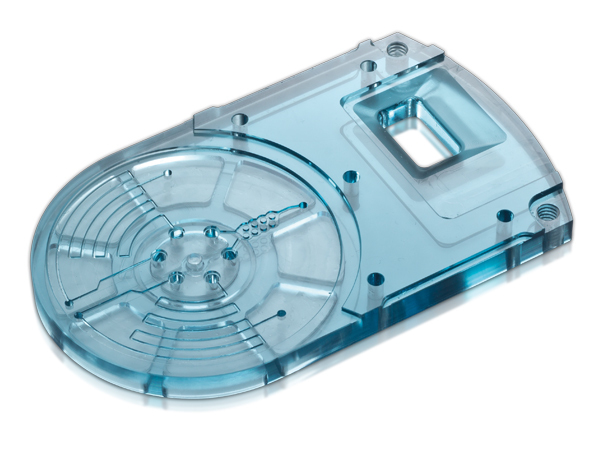 These characteristics make them particularly suitable for machining centres in the electronics sector. 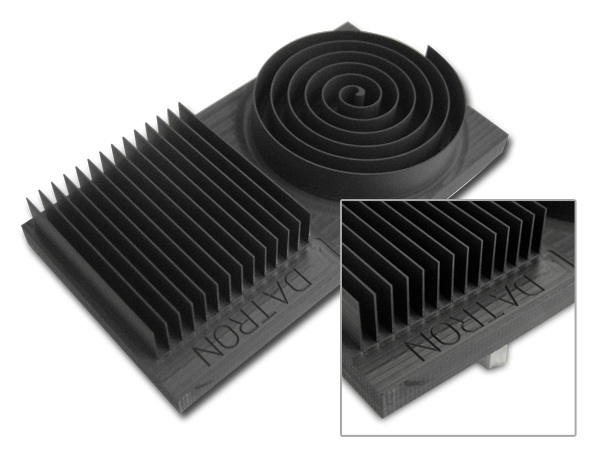 the DATRON C5 5-axis milling machine allows precise and high quality machining of graphite for electrode manufacturing, for example, due to its high precision and suction device. 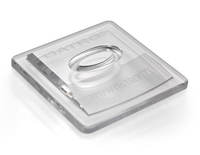 The versatile DATRON HSCs are used for applications and sectors such as electronics, medical, aerospace, engraving, prototyping, research and development, prototype, mould and pre-series sample design as well as production.